Water on the floor, wall, or ceiling? Water leaking from the pipes? Is water from the rain leaking in? 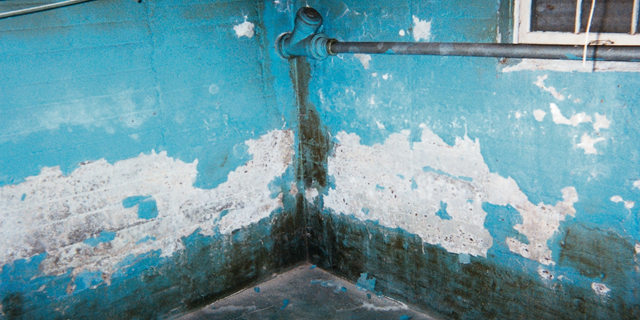 Do you have mold or mildew growing? Bowed wall, leaning walls, or cracked walls? Looking to build a new common room? When did you last check the corners of the basement? Getting your crawl space sealed is a quick and easy process. On average, sealing a crawl space takes about 1-3 days. We seal your walls with an ultra-durable polyethylene liner. Also, we often cover vents with doors and covers to complete the seal. 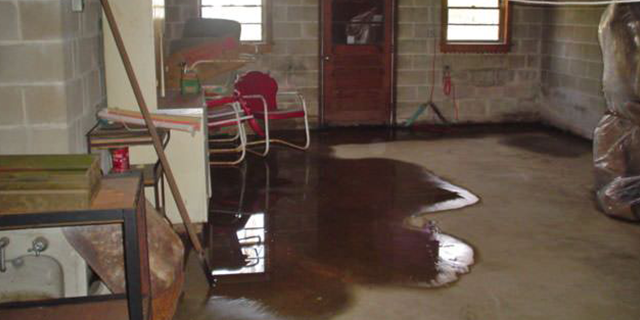 If you’re noticing water in your basement, the first question to answer is how is the water making its way inside? Are your entire home’s gutters, downspouts or other drainage systems working effectively and diverting water away from the home? The prevention of water problems originating from gutters, downspouts or the grading around the foundation can help you avoid spending thousands of dollars on waterproofing your basement. Basement Waterproofing can protect your home. With proper stabilization using a variety of methods such as steel beams and proper shoring of your home, you can dig the clay soil underneath your home to build a new basement. Soils conditions must be tested first to ensure that the depth allows for digging. If the subsoil consists of bedrock, then it may not be possible to dig deeper under the crawl space. Leaking basements occur due to water seeping through the concrete walls, which is a sign that water does not drain properly away from your home or basement. With special drainage products, you can prevent any basement from leaking, effectively and permanently. Before commencing any new basement project, it’s crucial to making sure that your basement is dry first. 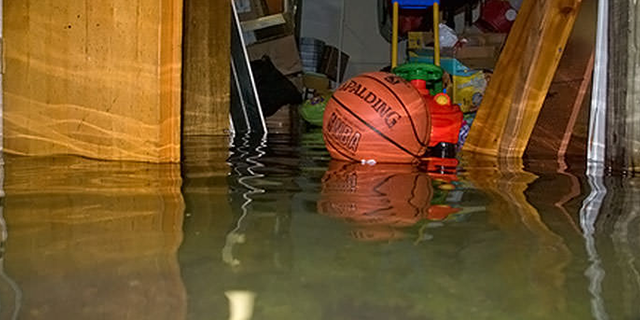 Basement flooding can cause you to lose several thousands of dollars worth in property damage as well as the loss of all the years you’ve spent collecting those stored valuables. 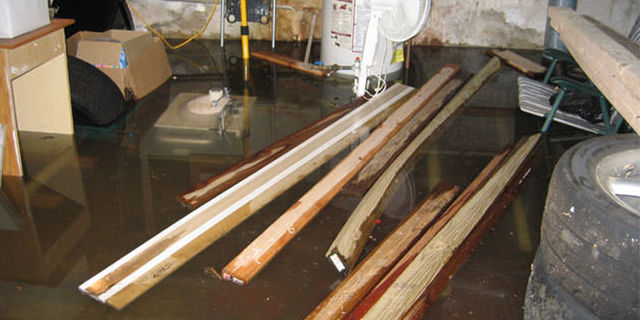 A flooded basement can also damage utility equipment and create a dangerous environment. Eventually, an untreated flooded basement can quickly invite swampy insects and mold spores to your home. Flooded basements can occur due to failures in the sump pump system which can cause water to stand and stay. When we think of a basement drain system, most of us will think of tiles or footing drains, and especially, traditional PVC piping. French drains installed along the exterior perimeter of the home can drastically change the look of your landscape, which can easily become labor intensive due to excavation and sloping. Given the right soil conditions underneath your existing home, you can create or build a new basement addition to add square footage and additional space. Whether you are looking to increase storage space, build a gym, wine cellar, family room, kid’s room, or any other kind of specialized space, a new basement can add more value to your home. You can construct a new basement as an addition to your home without altering the condition of your home. If you have adequate yard space, then constructing a basement off to the side of the home will add space and value to your property.